For more than 30 years the Swedish company Casall has designed high-quality workout wear that combines function and style. Today the company’s clothes are sold in 18 countries worldwide, and the Casall brand has become synonymous with quality, design, and function. 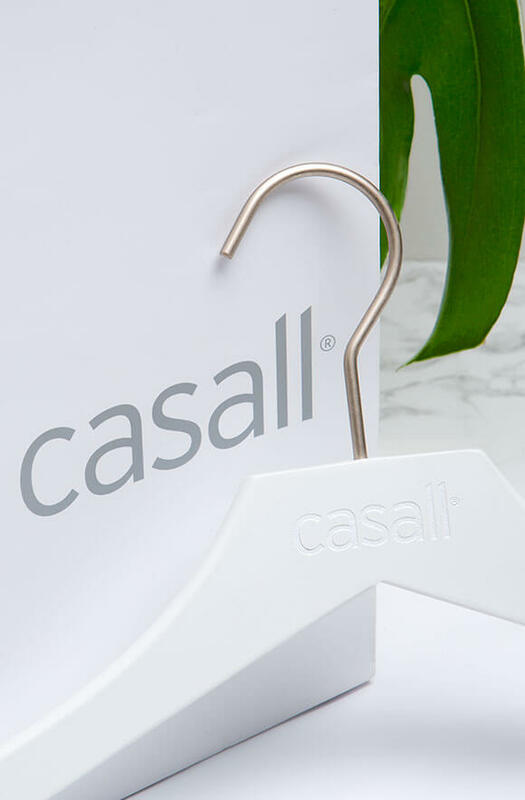 Over our ten-year partnership with Casall, we’ve developed a number of plastic and wooden hangers for its stores. 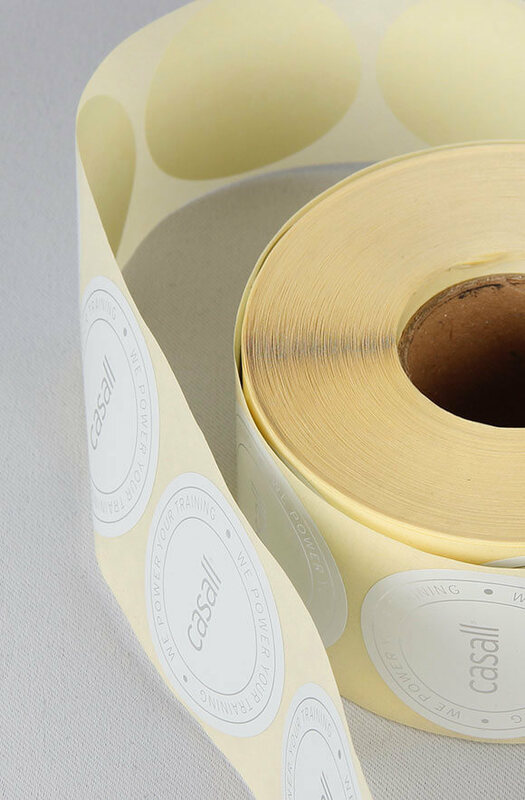 When we expanded our business and started supplying additional items such as bags, labels, and gift packaging, Casall already had a supplier for these. In 2013 Casall’s supplier was forced to close down abruptly, leaving Casall unable to replenish its stocks. 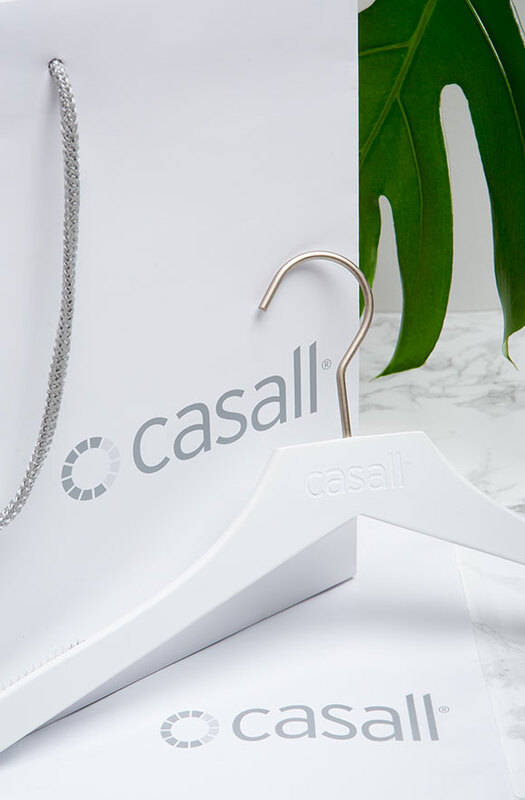 Our existing partnership with Casall for hangers meant that the company had confidence that we could help get it out of its predicament. We started immediately and were quickly able to start supplying plastic and paper bags, labels, and gift packaging. "Thanks to our quick reaction to an urgent situation, we now have a growing partnership." 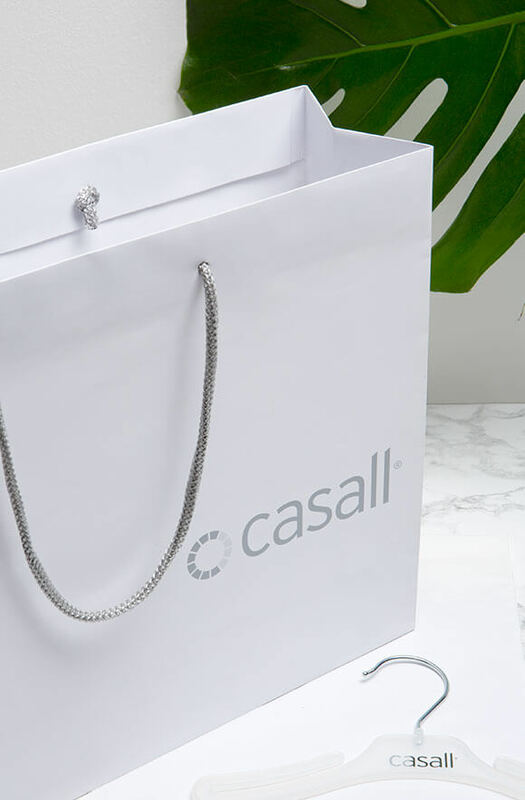 Thanks to our earlier work with the hangers and our quick reaction to an urgent situation, we now have a growing partnership and are a supplier to Casall’s stores and retailers around the world. Casall has also recommended us to other brands, which has resulted in additional partnerships. Whether you’ve found yourself in a predicament or are just curious about how we can help make your stores better, please feel free to get in touch.